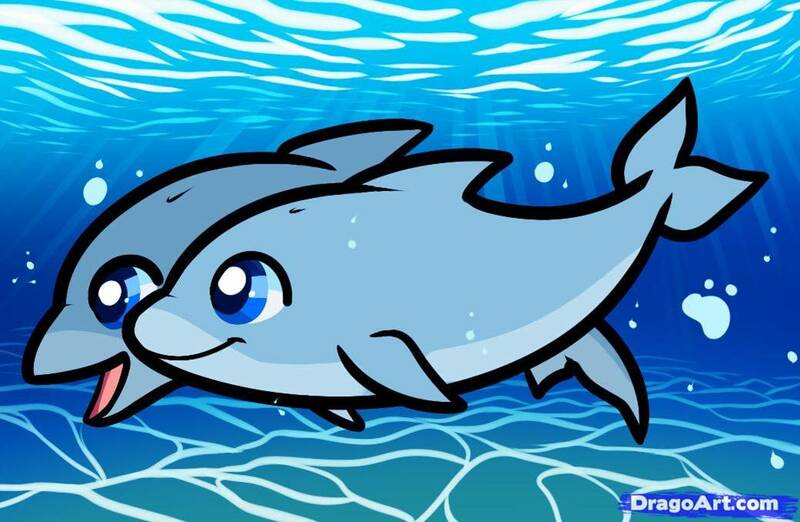 Breakthrough to your Inner Dolphin! My coaching staff and I recently had Cindy Freedman from Swim Angelfish train us in her company’s “Swim Whisperer” method. The name SWIM WHISPERER is an acronym for the 14 road blocks to learning to swim common in children who are autistic or have sensory or physical difficulties. To get more information on our programs to help children with autism or sensory processing difficulties overcome these roadblocks and become safe and efficient swimmers, refer to our page on Special Abilities Swim Lessons. What are the SWIM WHISPERER Roadblocks? We like the Swim Whisperer method because it adds on nicely to our existing teaching systems. We see Swim Whisperers as an invaluable resource to us as coaches to preparing a child to be receptive to the learning process. If you have taken your child to swim lessons, and she has experienced on or more of these roadblocks, contact our office and we’ll set up an assessment lesson with your child. There’s too much water in this world to safely enjoy to procrastinate another minute.